The agreement covers several other events including the Monster Energy FIM Motocross of Nations, the FIM Women''s Motocross World Championship, the FIM Snowcross World Championship, the European Motocross Championship and the Motocross of European Nations. The management of the Monaco-based company will remain unchanged under the direction of President Giuseppe Luongo together with David Luongo as CEO and Daniele Rizzi as COO. Infront''s President & CEO Phillippe Blatter said: "We are very glad to welcome the Youthstream team to the Infront Group. Under the proven management and expertise, the FIM MXGP Motocross World Championship has become the premier event of off-road motorsport. 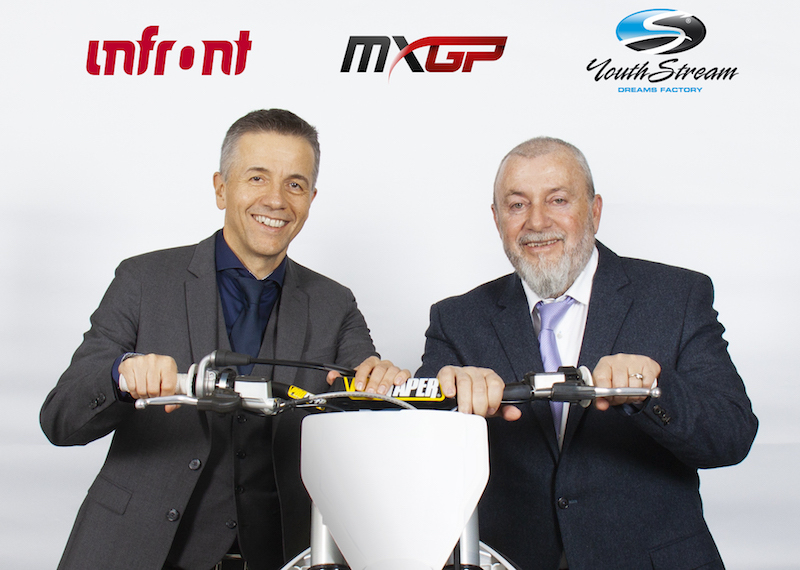 Following the successful ownership and management of the FIM Superbike World Championship from 2007 to 2012, this acquisition provides us once again with a long-term property ownership in international motorsport further strengthening our comprehensive portfolio. We will collaborate very closely to further optimise fan experience, content offering and ultimately grow the global community in motocross." Youthstream is the company that manages the exclusive television, marketing and promotional worldwide rights of the FIM Motocross World Championship, the Monster Energy FIM Motocross of Nations, the FIM Women''s Motocross World Championship, the FIM Veteran''s Motocross World Cup, the FIM Junior Motocross World Championship, the FIM Snowcross World Championship, the Motocross European Championship and the Motocross of European Nations.